A unique workspace, thoughtfully designed to promote collaboration among thought leaders offering everything your business needs to grow. What if your company was located among medical research experts? What if talking to a world leader in medicine was as easy as walking across the hall? What if each of your top thinkers spent their days among other top thinkers? That’s what our Research and Development Center is all about. It’s 500,000 square feet of thoughtfully-designed office space, strategically arranged to promote collaboration among the very best in their fields. A global pacesetter in research with clinical and translational research across eight AdventHealth campuses that operate under one license, one medical staff and one IRB. Research will play a vital role in the future of health care, and with clinical and translational research across eight AdventHealth campuses we are a global pacesetter in that research. With more than 500 active clinical trials, we collaborate with internal and external alliances across the globe. AdventHealth Translational Research Institute for Metabolism and Diabetes translates research into practical medical applications. AdventHealth for Children Functional Brain Mapping and Brain Computer Interface Lab assists the comprehensive epilepsy surgery program to improve outcomes of epilepsy surgery. Global Robotics Institute was established in 2008 and unites top surgeons and state-of-the-art facilities with cutting-edge robotic technology. Neuroscience Institute Brain Attack Center is a comprehensive stroke network offering a full continuum of care and is staffed by a multidisciplinary team of physicians who are researching and practicing cutting-edge and minimally invasive treatments for brain and spine disorders. What the team at Research Enterprises learns will improve treatment methods and increase the quality and effectiveness of health care worldwide as it brings down the overall cost for everyone. What this means for your business is ease-of-access to today’s thought leaders and cutting-edge research to create tomorrow’s solutions. A creative space for physicians, engineers, researchers and other health care professionals to bring their ideas for the development of new medical equipment to life. The members of The Institute for Surgical Advancement (ISA) Prototype Lab team are vital to making those medical device concepts a reality. They use the latest technology, such as 3D printers, to help inventors develop, test and refine their latest ideas to improve clinical techniques and outcomes. An inpatient living laboratory maximizing patient care and recovery. AdventHealth Center for Innovative Patient Care (CIPC) is a living laboratory in a patient environment allowing for real-time research and development to offer the very best for our patients and their loved ones. Bringing together advanced technologies and systems to deliver better health care and improve outcomes, this powerful platform supports devices that better monitor and respond to caregiver and patient needs. Projects include workforce flow analysis, the use of lighting to reduce patient falls and the use of RFID to track hand hygiene. Many of these unique methods and devices have been developed through our collaborative partnerships. 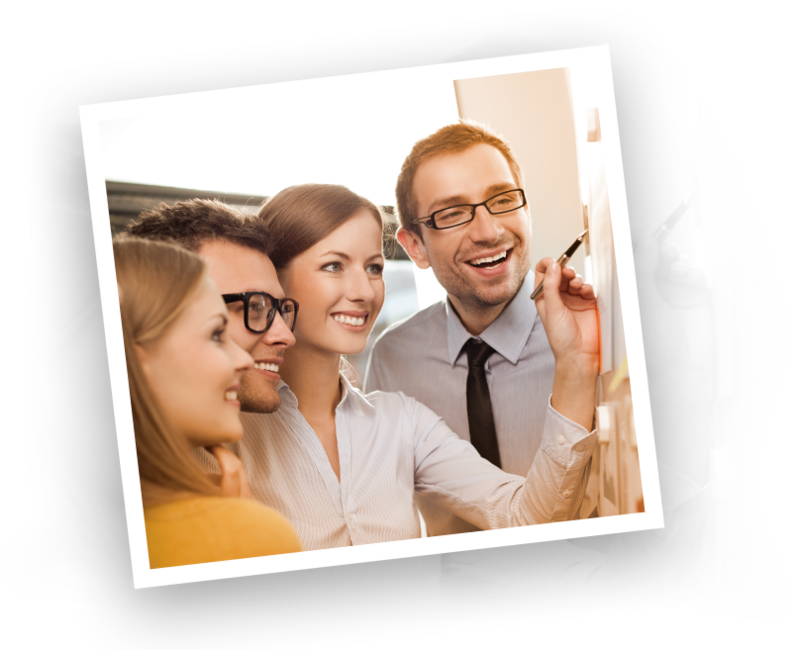 The concept stage is the ideal time to connect with us. Joint collaboration is crucial to advancing the development and delivery of new products and research opportunities. This is your opportunity to partner with us today to improve patient care with the leaders in innovation to improve health care access, reduce costs and provide better care. 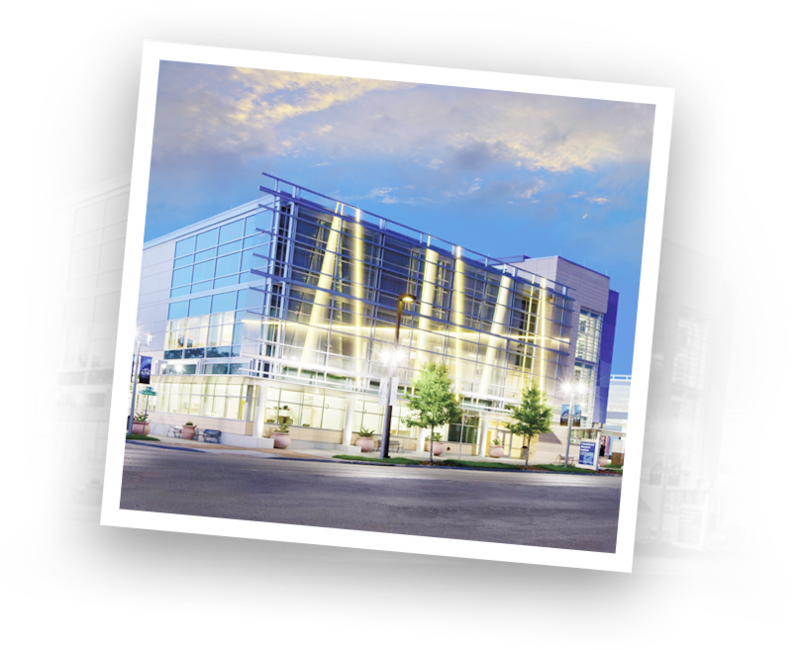 One of the world’s most technologically advanced combined operating rooms and imaging centers. AdventHealth’s InnovatOR (IOR) Suite is one of the world’s most technologically advanced operating rooms, and it’s a centerpiece of the Neuroscience Institute at AdventHealth Orlando. Its purpose is twofold – to provide the region’s best clinical setting for interventional neurosurgeries and to serve as the perfect place for pioneering minds and partnering organizations to innovate and unlock the mysteries of the human brain. 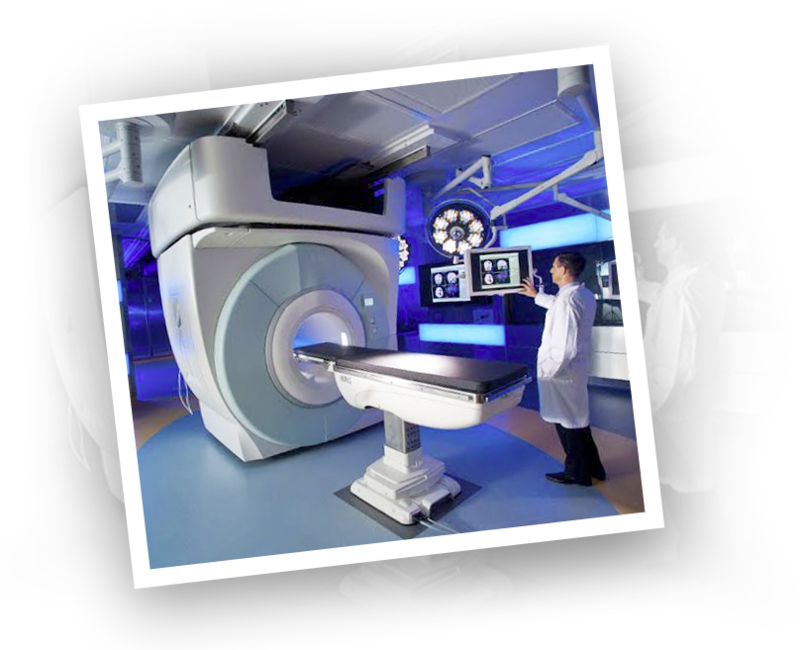 The IOR is made up of two operating suites featuring an exceptionally powerful and precise 18,000-pound MRI that travels between rooms to provide real-time imaging of surgery-in-progress. Thanks to this new technology, patients no longer have to be transported to a different area for post-surgery scanning. A surgeon can check for any issues while the patient is still on the operating table dramatically reducing both the chance of infection and the need for additional surgeries. A global clinical education and training center offering simulation, wet and dry labs, education center and digital learning. The Nicholson Center is a hands-on, living laboratory for health care advancement, devoted primarily to furthering the skills of health care professionals. 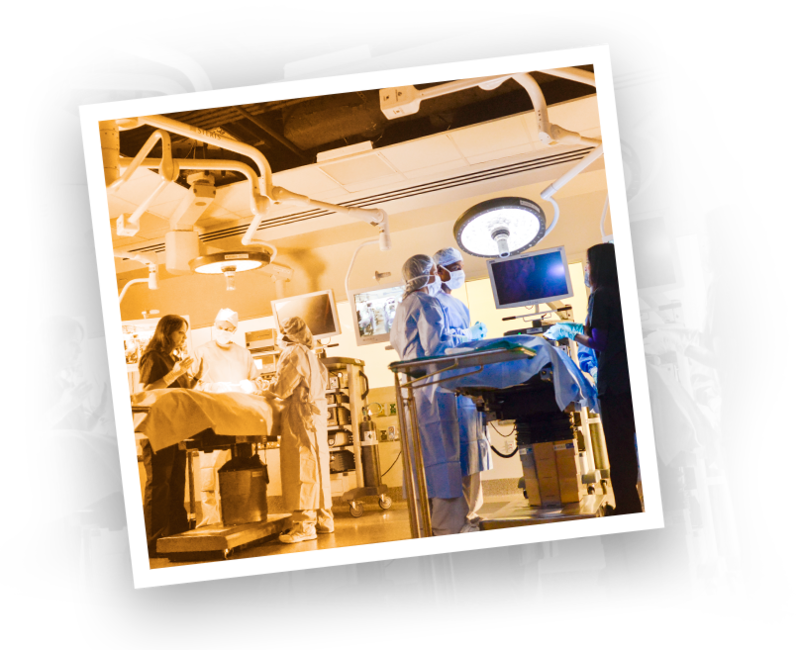 Utilizing state-of-the-art surgical suites and labs, plus advanced medical simulation robotics and learning centers, medical professionals can acquire and advance their skills in a highly collaborative surgical learning environment. Featuring two locations onsite at hospitals in Celebration and Orlando, life-saving surgery can be studied in the OR and practiced in the lab. In addition, the Nicholson Center specializes in both in person and online CME education and broadcasting. Offering the opportunity to web stream educational events or live surgeries anywhere in the world. The Nicholson Center trains more than 15,000 clinical learners each year on the most advanced clinical techniques. 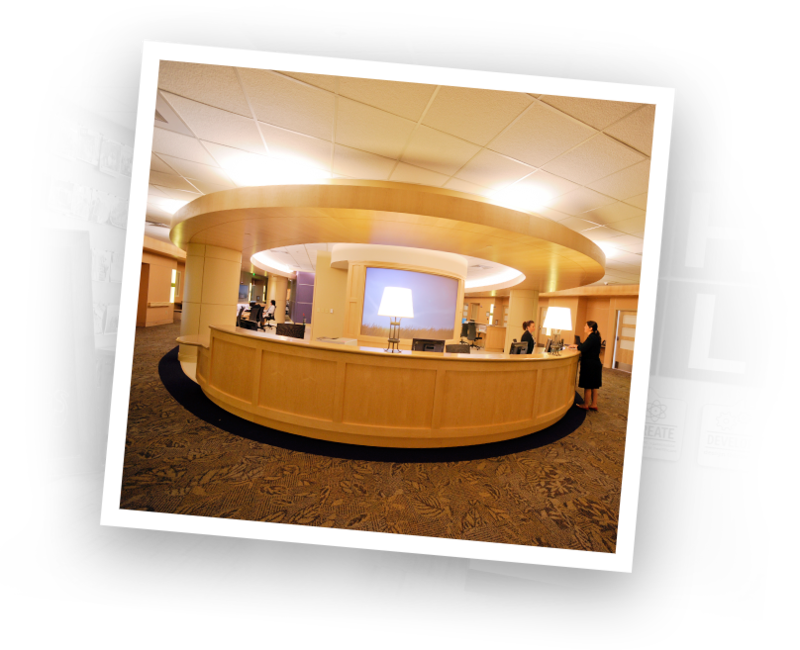 The Center is growing the next worldwide generation of clinical knowledge, technology and medical treatments. 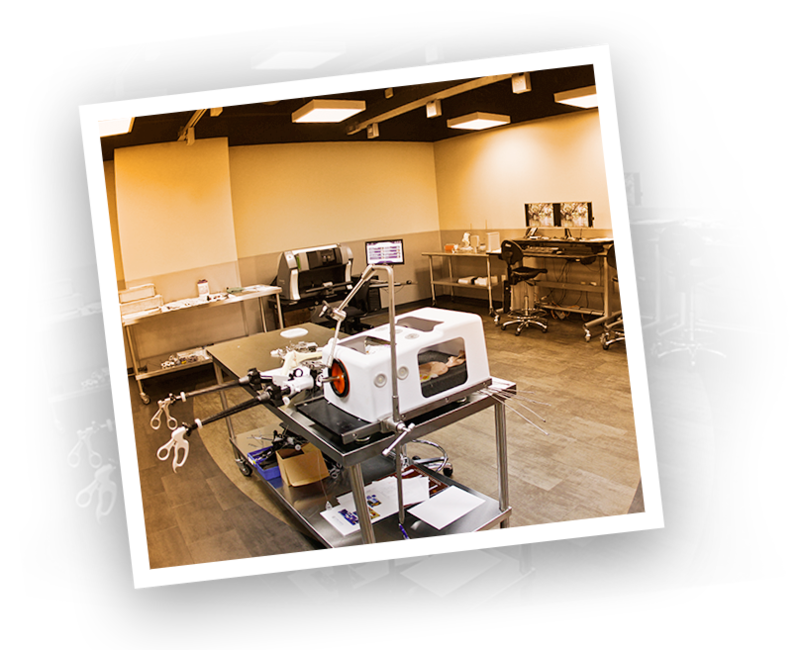 Both locations provide a safe training environment for the first performance tests of devices developed in the Institute for Surgical Advancement Prototype Lab. Provides a real-world education experience in 17 distinguished programs for more than 2,200 students. 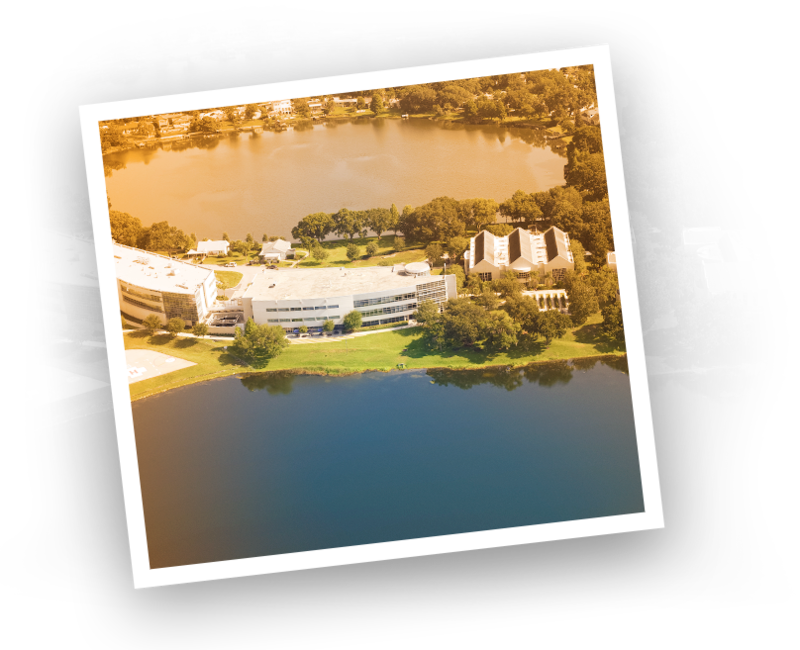 Located in Orlando, Florida, AdventHealth University works with AdventHealth to provide a real-world education experience in 17 distinguished programs, many in the Allied Health Care fields. AdventHealth University works closely with AdventHealth in downtown Orlando to give students the clinical experience and world-class facilities that only a major medical center can provide. Students have access to leading edge technology and labs. With more than 2,000 students attending the University, your company will have a steady talent pipeline of knowledgeable health care and technology-focused employees for years to come. A vital center of innovation that uses design thinking to solve the most pressing health care challenges. The AdventHealth Innovation Lab is an embodiment of our co-creative approach in action. With design thinking at its core, the Innovation Lab is an incubator of ideas where some of the biggest challenges we face within the delivery of health care are solved. Teams of doctors, nurses, directors, administrators – and anyone who has an idea of how to improve the services we provide – work together toward the improvement of patient care. 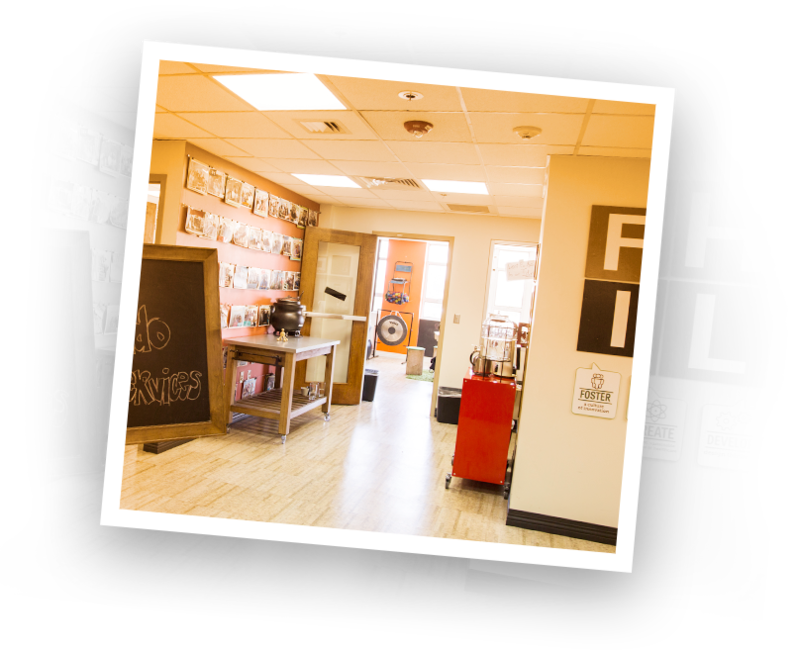 The Innovation Lab’s creative space and collaborative atmosphere galvanize the thought processes of each team for the task at hand. This is where we work with collaborators to improve critical aspects of health care gathering empathy from end-users, co-developing products, developing use cases and much, much more. There’s no limit to what we can accomplish here. Our Data team systematically integrates and makes sense of the data we collect and analyze to accelerate reporting and streamline decision making. Anchored by the huge patient population of AdventHealth, we offer one-of-a-kind access to real-time patient data across the continuum of care to our preferred AdventHealth Health Village partners. And since Orlando’s demographics mirror the larger U.S. population, we are a great “test tube” location for national roll outs. As the largest Medicare provider in the U.S., we also offer a unique senior population which often means multiple diagnoses, creating an excellent test group for clinical trials. The Orlando population is ahead of the curve in the Florida-zation of the Globe, providing vital, real-world data and statistics to the rest of the world.